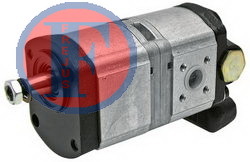 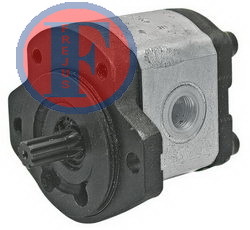 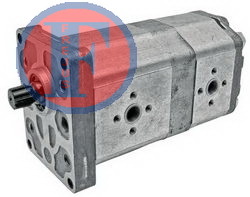 We offer pumps Original Bosch, Sauer Danfoss and replacements of good quality. 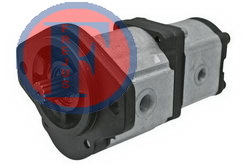 We provide a warranty. 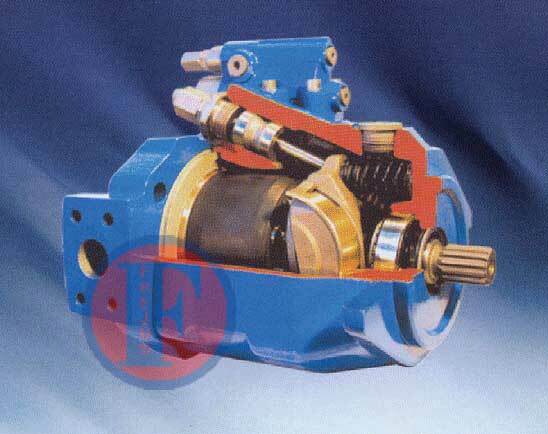 We provide after sales service. 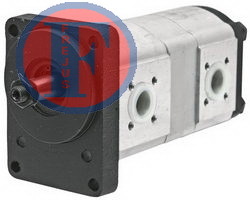 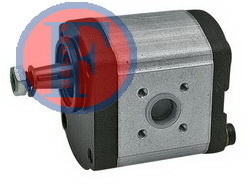 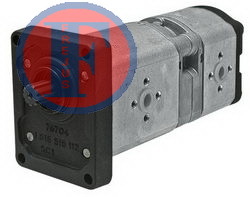 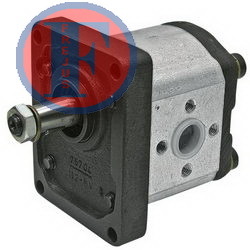 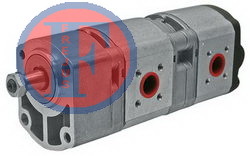 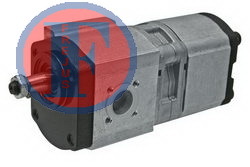 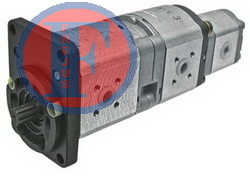 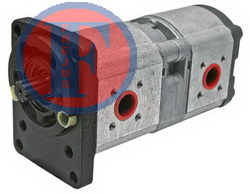 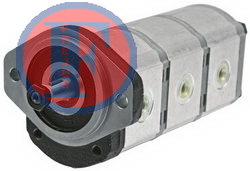 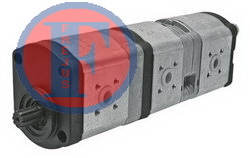 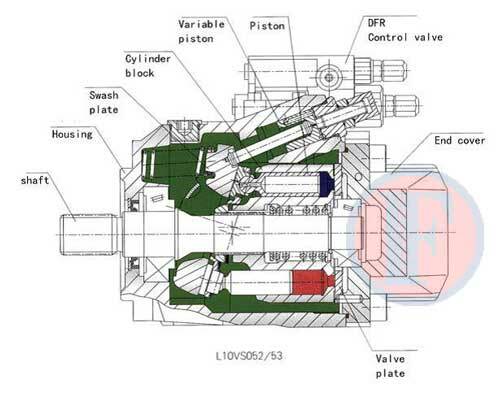 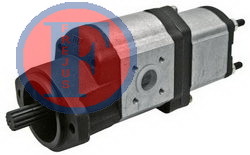 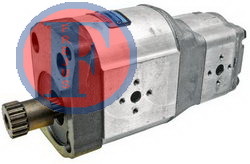 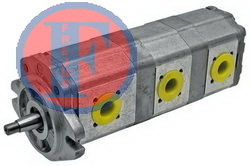 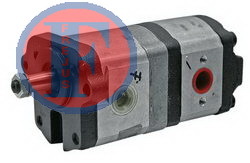 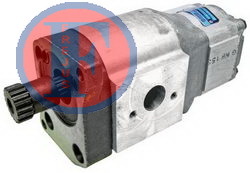 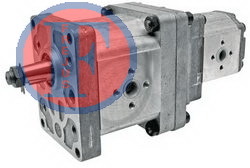 Hydraulic Pump, designation by Bosch, alternatives.